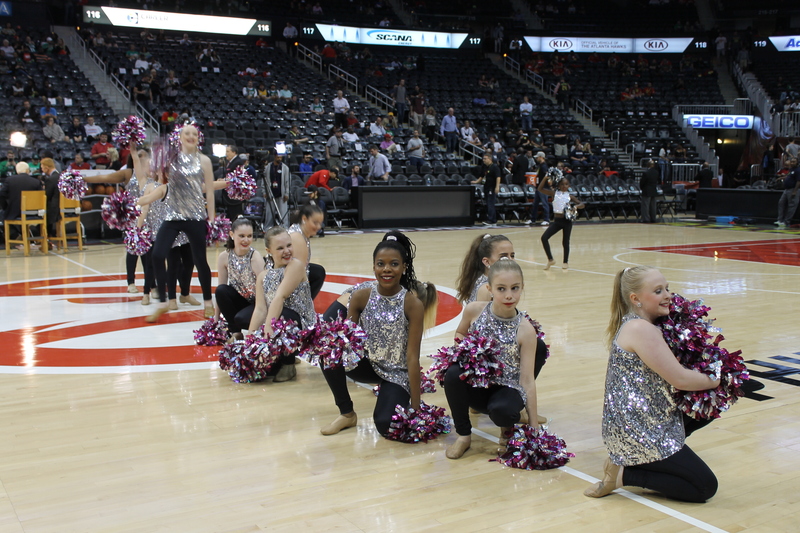 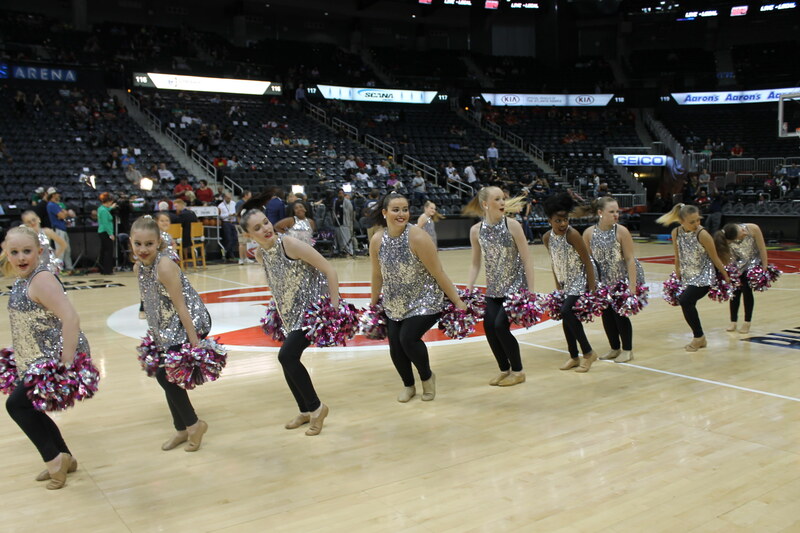 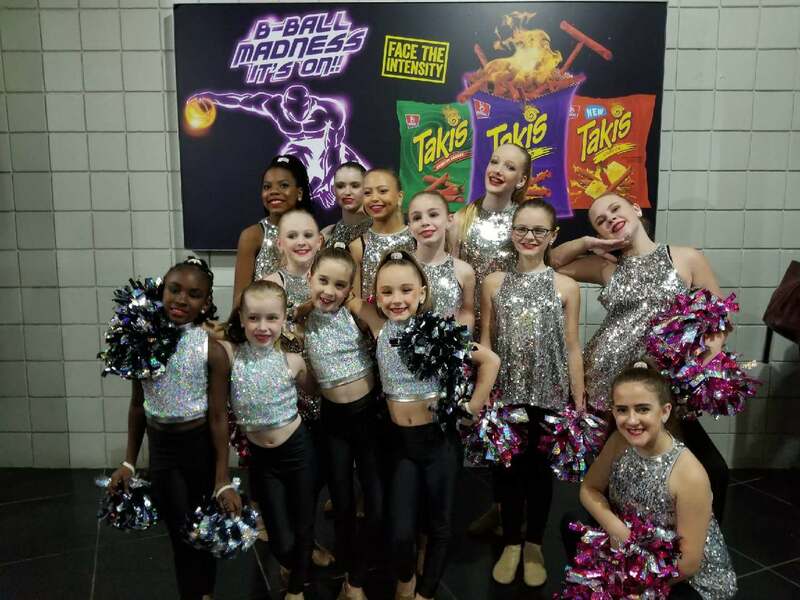 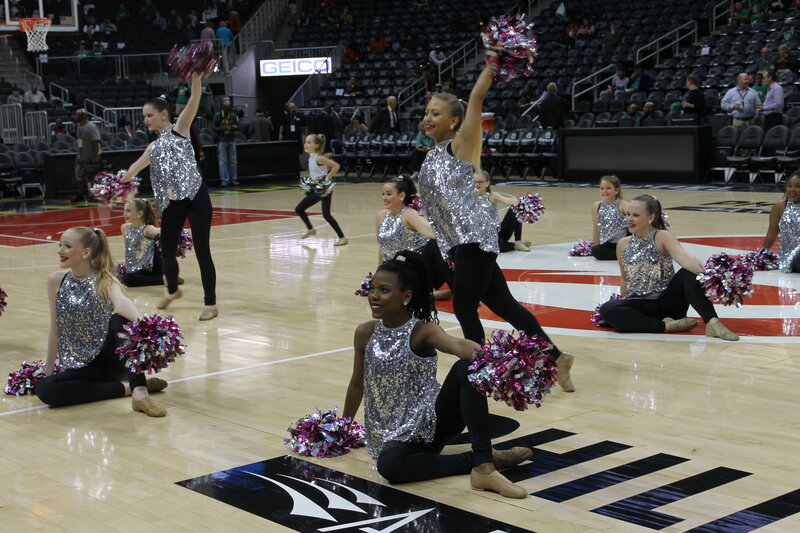 Pom Pom Team performs at the Atlanta Hawks Game! 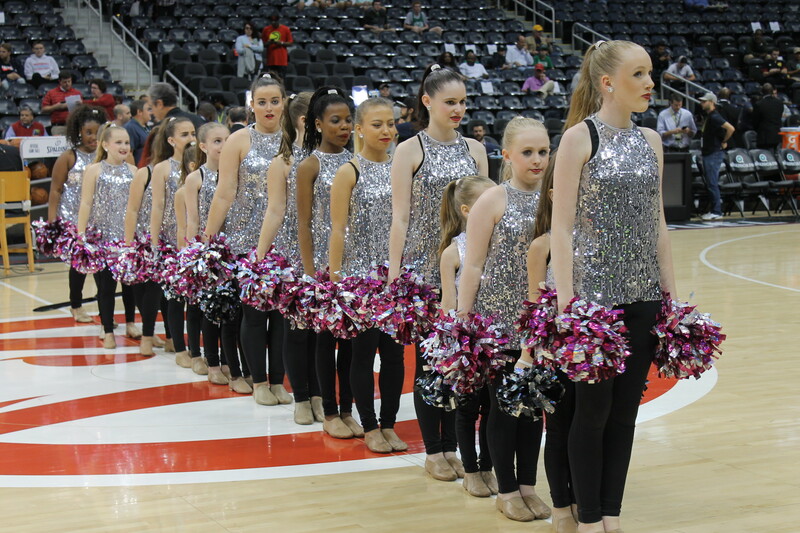 Way to go GDU Pom Pom team! 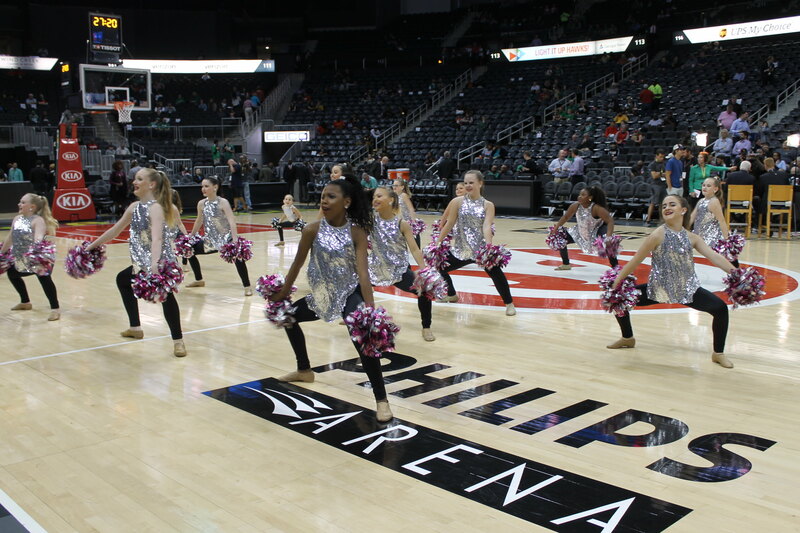 You rocked the court at the Atlanta Hawks Pregame Performance!